All those “Likes” your business has on Facebook? All that traffic you’re generating with News Feed ads? It’s worthless if you don’t have an end-goal in mind. To turn Facebook traffic into sales, businesses are increasingly looking to powerful marketing tools called Facebook landing pages. What is a Facebook Landing Page? A Facebook landing page is a standalone web page, disconnected from your website’s main navigation. 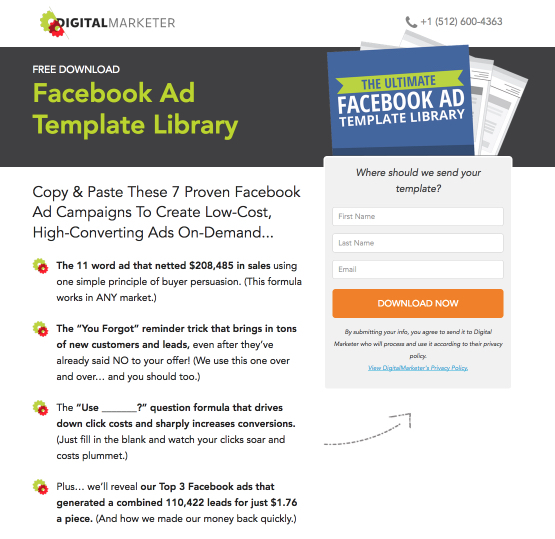 It’s created solely for the purpose of getting Facebook users to take action—to buy, signup or download. Because it’s designed with persuasive elements like a compelling call-to-action, benefit-oriented copy and an attention-grabbing headline, a landing page is more efficient at convincing its visitors to take action than any other web page. However, it takes more than sound design to convert your visitors. Your landing page also needs to be used the right way. Driving all your Facebook traffic to just one page won’t work. In order for it to perform to its full potential, your landing page needs to be tailored to the campaign it’s part of. That means each promotion you run needs its own page. Here’s how to create one for your next Facebook campaign, and how to optimize it using A/B testing. Without links in the navigation menu, footer or body of your page, your visitors won’t be able to escape easily before converting. They’ll remain focused on clicking your call-to-action instead of the link to your “About us” page. If it’s designed correctly, your prospects shouldn’t need to leave your landing page to learn more about you. It should contain a virtual elevator pitch—just enough about you to communicate who you are and why your offer is worth claiming. If they want to learn more about your company culture or why you got into business, they can return to your website after they’ve evaluated your offer. That goes for any other page on your website too. Navigation links to your “Contact us,” “Careers” and “Locations” pages should be omitted. Your logo shouldn’t be linked to your homepage. Right now, the only thing your prospects should be focused on is clicking that call-to-action button. Teasing out the benefit of your offer isn’t always easy. That’s why professional copywriters get paid the big bucks to do it. Still, you don’t need years of training to figure out why your visitors should claim your ebook, free trial offer or product. Remember this: your prospects should be able to answer the question “What’s in it for me?” as soon as they reach your landing page. So tell them immediately in the biggest, boldest letters on your page—the headline. Make sure to be clear about the true benefit to them and be wary of fake ones. For example, are you offering your visitors an ebook on how to learn expert copywriting techniques? Or are you offering them a resource from which they can learn the writing secrets that experts use to sell more products? Most professionals don’t want to learn copywriting techniques, but they do want to learn how to write to sell more of their product. Sometimes it takes working a little harder to find your product or service’s true benefit, but it’s always worth the extra digging. 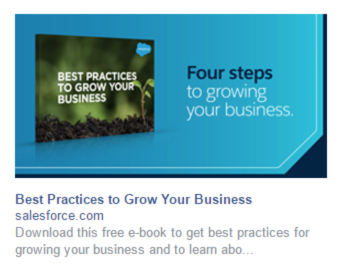 When Facebook users click your ad, they need to know immediately that they’re in the right place. That’s why the ad that’s driving traffic to your landing page should match with the message of your landing page. 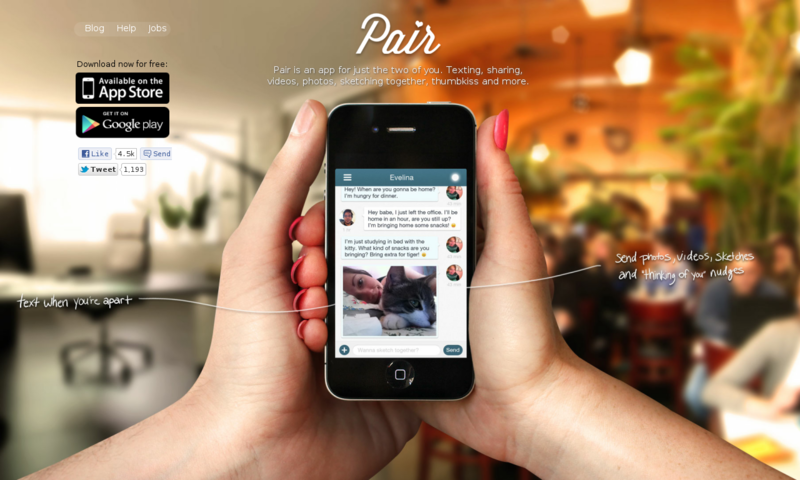 This is known as “message match” and it’s crucial to establishing trust with your visitor. Everything from your page’s headline to its colors should match the referring advertisement. 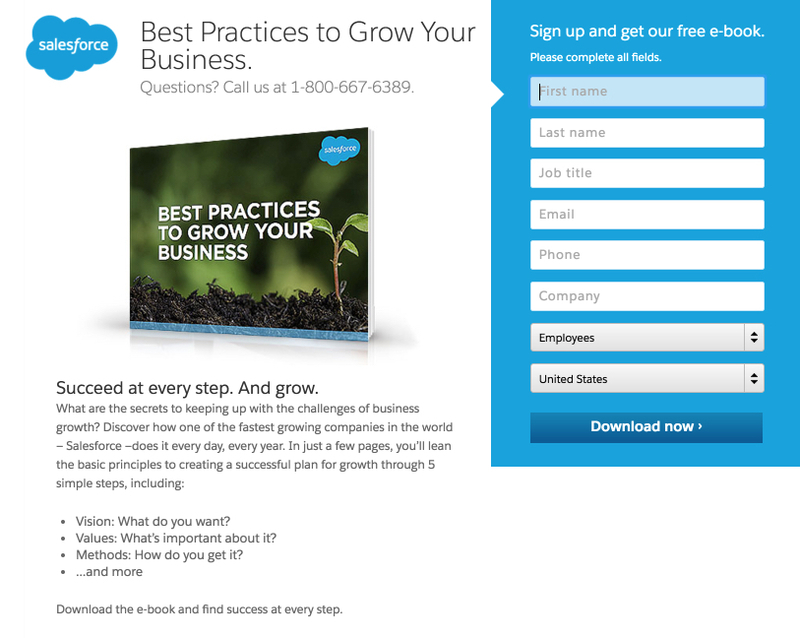 Take this Salesforce page ad and its corresponding landing page, for example. Notice how the headline of the ad matches the headline of the landing page exactly as well as its colors? Even the image is exactly the same. These similarities assure your visitors that they’re in the correct place. Without them your prospects will feel confused at best and at worst, deceived. Remember to consider the situation of your landing page visitors as you craft your content. These aren’t people reading for pleasure. They’re busy. They’re on your landing page to quickly evaluate your offer and be on their way. Don’t drone on, get poetic or try to show off your big vocabulary. Write like you talk. Use bullet points to quickly highlight the benefits of your offer and separate text blocks into small digestible chunks for effortless reading. Make it easy for your visitors to skim your content because that’s what they’re most likely going to do. 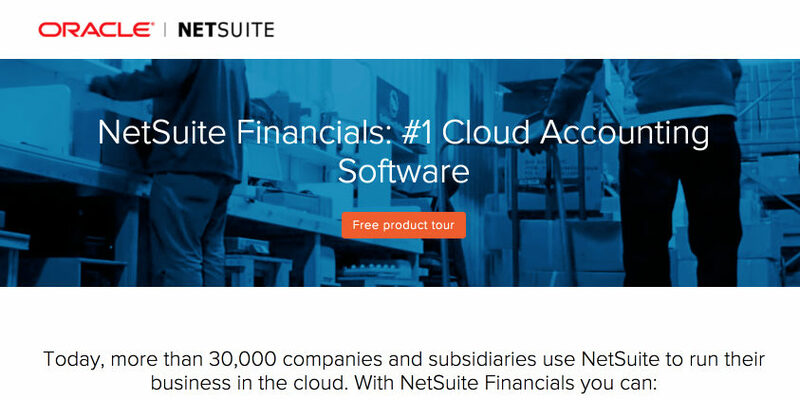 Notice how the bullet points on this Digital Marketer landing page entice visitors to convert by stressing the highly specific benefits of downloading the company’s Facebook ad templates. Because they’re able to convey information quickly and efficiently, images and videos have a place on every type of landing page. They’re especially useful on longer ones that need to be packed with a ton of information, like sales pages and click-through landing pages. Infographics and explainer videos can replace large portions of text that could potentially scare your visitors away. They can also help your prospects better understand your product or service quickly. It’s good to describe your offer, but in many cases it’s even better to showcase what it is and how it works. While it’s not on a landing page, this interactive image is a great example of what you could include on yours to better explain your service and how it works. If there’s a long waiting line outside of a restaurant, we assume it serves good food. If our friends tell us a particular movie was entertaining, we’re more likely to see it. This is called “social proof” and it can be a valuable persuasive tool on your landing page. Testimonials from satisfied customers helps prove that people find your product or service valuable. With widgets and buttons that count your social media fans, you can show visitors that your business is worth following. By displaying logos of well-known companies you’ve worked with or big-name publications you’ve been featured in, you can boost your perceived authority. The reason it’s so powerful is because buyers take cues from other buyers. In fact, 88% trust online reviews as much as recommendations. Boost the perception of your business by displaying on your landing page the many brands, industry authorities and satisfied customers who find your product or service valuable. Your call-to-action (CTA) is the most important element on your landing page. Without it your visitor literally cannot convert. When you create yours, don’t settle for using a gray button that reads “Submit.” Your CTA needs to get visitors’ attention and make them excited about converting. Instead, try to stress the benefits of claiming your offer with personalized copy. For example, if your landing page’s goal is to sign people up for a webinar that teaches them the step-by-step system you used to generate an extra $5,000 in monthly revenue with Facebook, don’t use “Sign up” or “Register.” Try something like “Show Me The Social Media Secret To Higher Revenue” or “Teach Me The Revenue-Boosting Social System.” The difference is something your visitors will actually want to click. There will always be room for improvement on the first iteration of your landing page, and the second, and the third. The headline might not resonate with visitors the way you expected. The copy might be a little too verbose. But you won’t know what to improve until you collect data and test. And one of the easiest and most effective ways to do that is with the A/B method of testing. A/B testing refers to the process of comparing two different landing pages at a time—one “A” version and one “B” version. Everything else, though, remains the same—like traffic sources and campaign run times, for example. A common misconception is that in order to conduct a true A/B test, you can only test one element at a time. For example, if you wanted to discover the effectiveness of your headline, you would test your original page featuring the original headline against a variation page with a different headline. Whichever page converts more visitors at the end of the test has the better headline, since that’s the only difference between the two pages. That’s the most accurate way to test, but it’s not the only way. On many occasions, it’s impractical to test only one element at a time. The duration of a single A/B test can be long, which means to optimize an entire page, it would take an extended amount of time and resources that many marketers don’t have. So during major site redesigns or optimizations, they test multiple elements at a time. They test a variation page with a different headline, form and maybe featured image against their original. At the conclusion of their test, the page with the higher conversion rate is the winner. Why it’s the winner, they won’t know exactly. But, think of it this way: if your page generates more conversions, do you really care if you know whether it was the headline or the image or the form that caused it? Maybe you do. Or maybe you’ll just be satisfied that your new page has generated more conversions. Which method you choose will depend on how much you want to know and the amount of time and resources you have. What you can’t choose is the rest of the testing methodology. There are some exact steps you’ll need to follow to make sure you can rely on the results of your A/B test. You should never test without a reason to. Use your website and social media analytics tools to find out how your visitors are behaving. 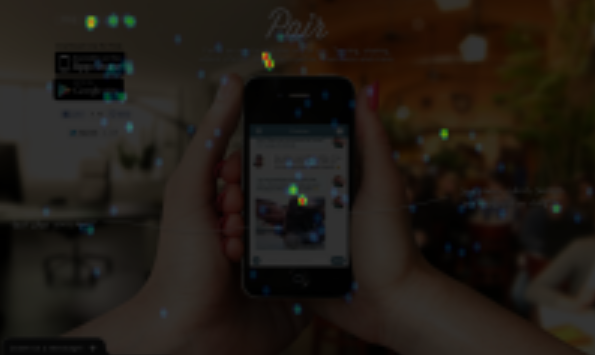 Heat mapping software can show you whether your visitors are noticing your CTA button. Google Analytics can show you if your prospects are abandoning your page immediately. You have to first identify your page’s problems before you can fix them. So he tested that theory by running A/B tests that hid the social sharing button and the “Download for Free” text. The results? A 12% boost in conversion, but only because he knew where his landing page was lacking by collecting data first. Without that vital step, you won’t know whether your test will actually make an impact on your conversion rate. At the conclusion of the test, you can accept or reject that hypothesis. Before you can end your test, it will need to reach something known in the scientific world as “statistical significance.” The term refers to the number of visitors you’ll need to generate to each of your pages (original and variation) before you can be confident that your results aren’t due to chance. The accepted level of statistical significance in most industries is 95%. At a 95% level of significance, you can be 95% sure that the results of your A/B test can be attributed to the changes you made to your landing pages, and not to chance. Use this calculator from Optimizely to determine how many visitors you’ll need to each of your landing pages before you can reach 95% significance. Now it’s time to make the adjustments you hypothesized would boost your conversion rate. If you thought it was a new headline that would persuade more visitors to take action, create your test page with a new headline. If your data showed you might need a new image, create your variation with a new image. Whatever you choose, be sure your control page remains the same. Without a baseline to compare your variation to, you won’t know if your new page is performing better or worse. Many scientific tests are conducted in a lab for a reason. It eliminates any outside factors that might threaten to poison your results. Something as simple as the occurrence of a holiday or a tiny mistake in the code of your landing page could impact the results of your test for the worse. There’s no way to completely eliminate all confounding variables. The best you can do is control for as many as you know about. Learn more about how to do that here. Your CTA button directs prospects to your “thank you” page when clicked. Your form is passing information into your CRM system. The links in your ads direct you to the right page. 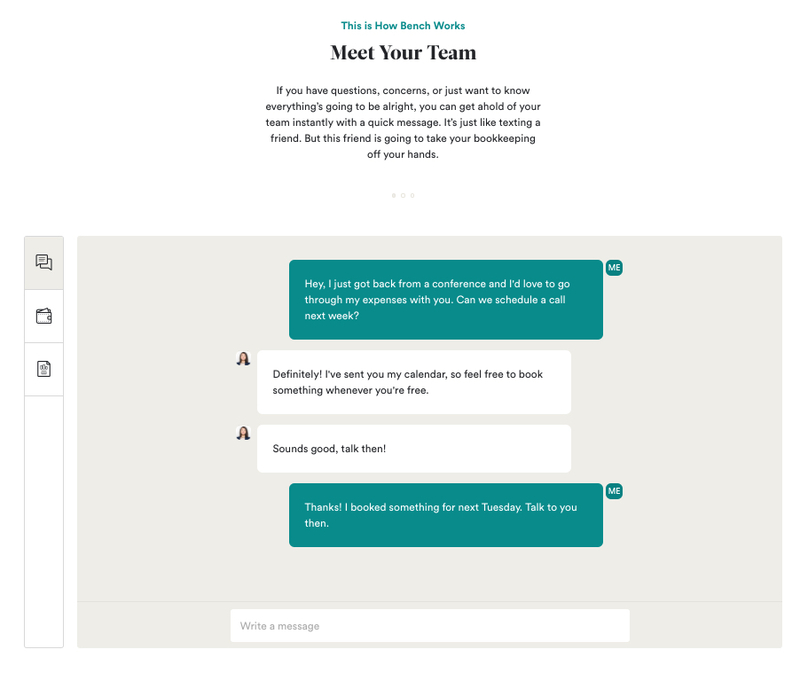 Your landing page is displaying correctly in all browsers. Now you’re ready to begin driving traffic from Facebook to your landing page. Remember that Facebook allows you to get really granular, so at some point it might be worth testing traffic from different types of ads (sidebar, news feed, audience network) or even different segments (male, female, married, single, etc.) to see how they impact your conversion rate. Most importantly do not end your test before you reach 95% significance. You can’t be remotely confident of your results until that point. And even then, you can’t be sure of anything. The longer you run your test, the more confident you can be of its results. The moment you reach 95% significance isn’t the moment you should stop, it’s the earliest you can stop. If you have the time and resources to run your test longer–do it. Now it’s time to look at your results. Did your variation achieve what you thought it would? Or is your original still reigning supreme? Make changes, or don’t, based on your results. And never stop testing. There’s always a better version of your landing page waiting to be created.